Florence de Changy is a journalist based in Hong Kong. 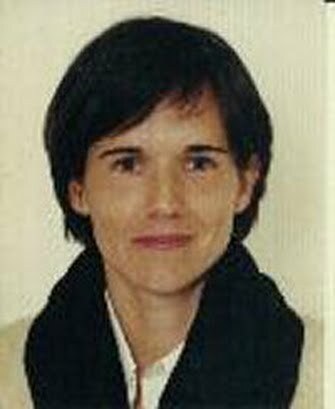 She is the correspondent for Le Monde and the French National Radio and RFI, Radio France International. She has been a journalist in Asia Pacific for the last 25 years, based in Australia, New Zealand, Malaysia, Taiwan, Hong Kong.